Lakewood NJ Hypnosis | We offer a variety of hypnosis services for a healthy lifestyle. Meet with a Certified Consulting Hypnotist. We can help your feel relaxed and better physically and mentally. 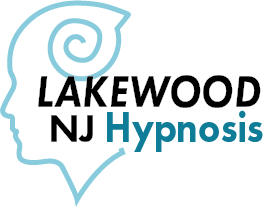 Lakewood NJ Hypnosis specializes in providing hypnotist services that help with weight loss, smoking cessation, stress reduction, self confidence and more. 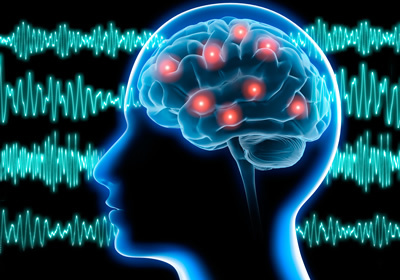 Contact us if you want to induce long-term changes through hypnosis. Hypnosis is a very effective tool to help remove and overcome bad habits or change behaviours in a positive way. 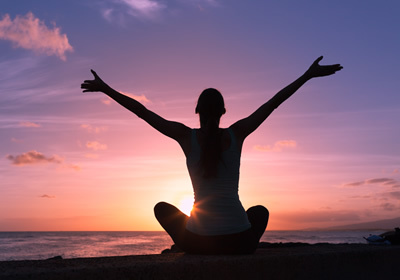 Hypnotherapy can help you learn to relax so that you can relieve stress and tension in your mind and body. 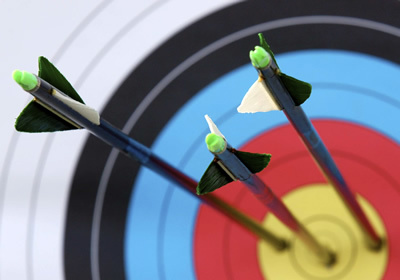 Whether its personal or business, we can help you achieve your goals. Learn how to remove obstacles.